Samsung today announced a new mobile payment service called Pay, which will allows users to make payments in-store in place of their usual payment cards. The service uses NFC and mag stripe technology to achieve its ends, and Samsung has partnered with Mastercard and Visa, meaning it should be pretty widely accepted, which has previously been a barrier to mobile payments until now. 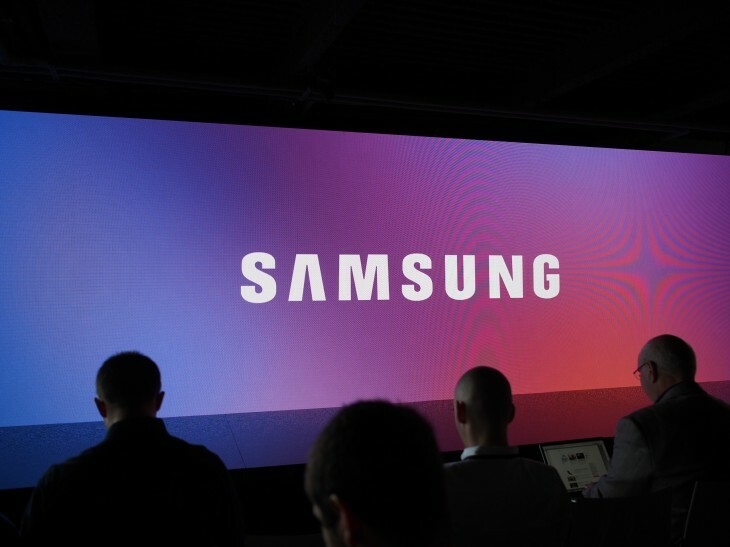 Samsung said it had the potential to be accepted in 30 million stores today. In order to use it, you’ll need to just add a payment card to the app, and then swipe up from the bezel to choose your saved card. The whole process is authenticated using the fingerprint sensor built into the S6 and S6 Edge. The service is set to go live this summer in the US and Korea, and will then head to Europe.